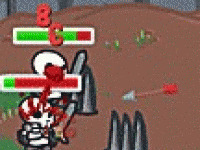 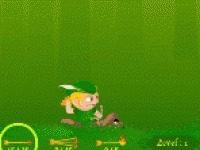 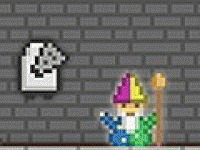 In Shifty Knight fun game you control a Knight on a small field. 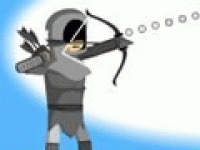 Your goal is to collect bonuses. 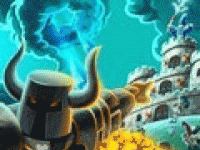 Each bonus increases your score and adds a new enemy on the field. 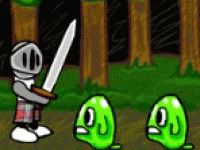 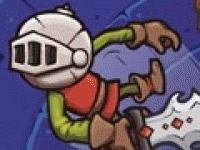 This Knight has no weapons but he can eliminate the enemy with a range of special tricks. 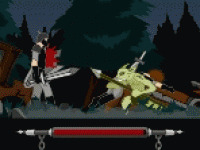 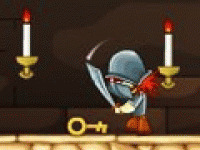 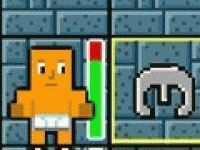 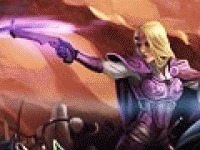 Choose related Shifty Knight game online.